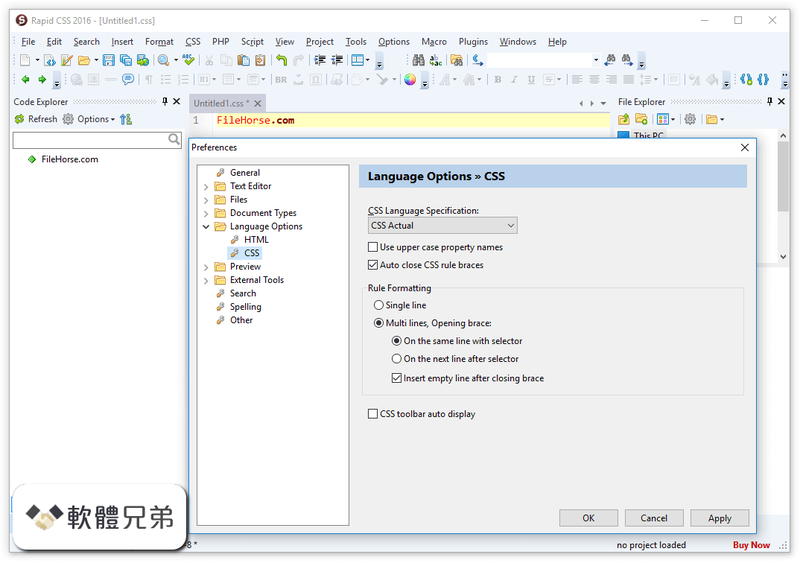 Rapid CSS Editor 可以很容易地創建，設計和編輯現代的 CSS 網站。手動編寫 CSS 代碼或讓樣式表編輯器為您做！由於諸如自動完成，代碼檢查器，CSS 檢查器和即時內置的多瀏覽器預覽等許多很棒的功能，這很容易。 Rapid CSS Editor 旨在節省您的時間，使您的工作更輕鬆. 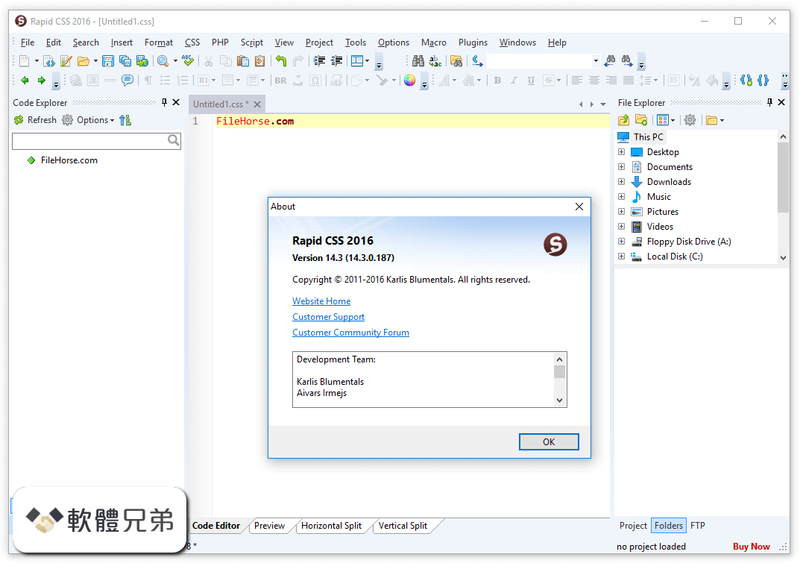 Download Rapid CSS Editor 2006. 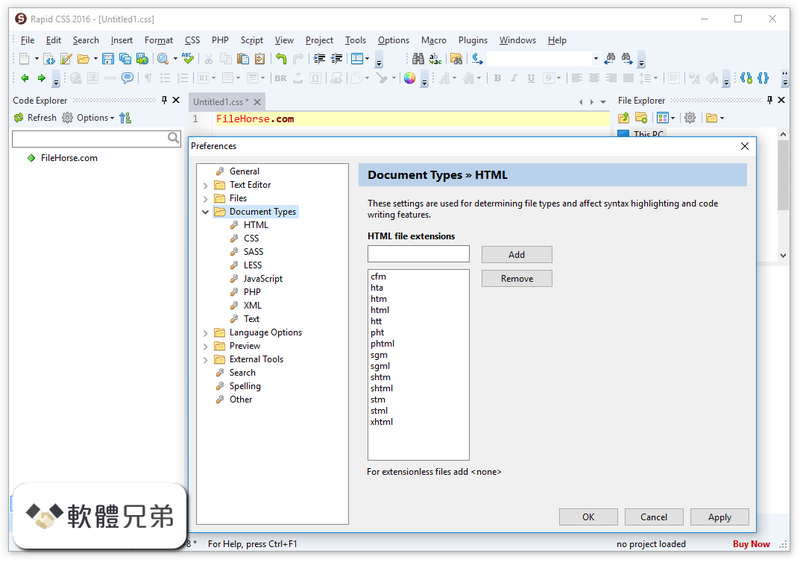 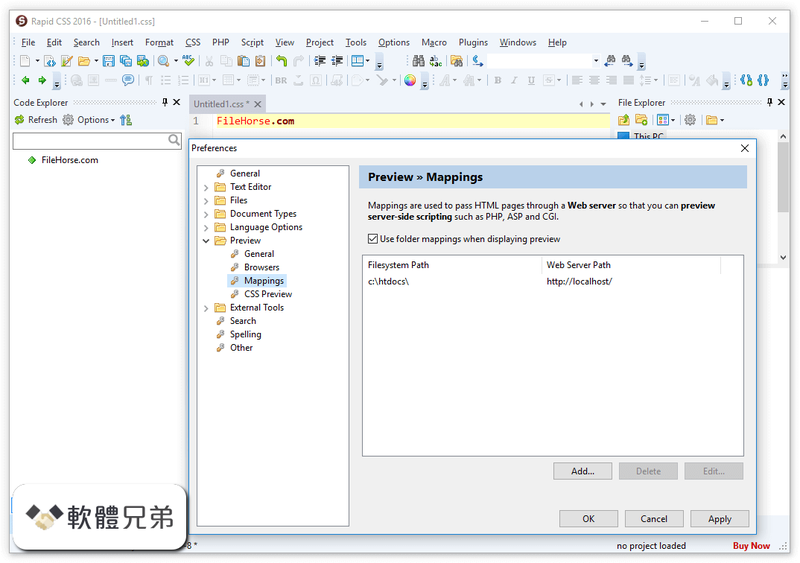 Quick, convenient and powerful cascading style sheet and HTML editor.